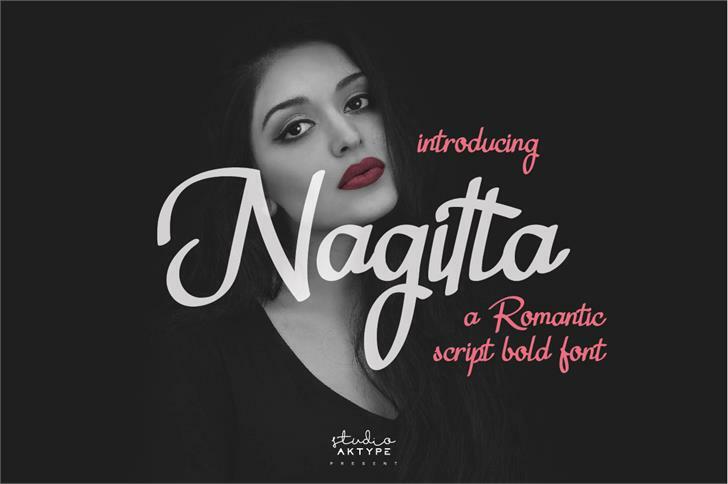 Nagitta is a work of romantic letters from us that is inspired by a love story, this letter looks beautiful and elegant, very suitable to be applied to your project. Nagitta would perfect for wedding designs, invitation, photography, watermark, social media posts, advertisements, logos & branding, product designs, label, stationery, product packaging, special events or anything that need handwriting taste. Nagitta is a Trademark of StudioAKTYPE Co.